Our mission is to promote biodiversity by providing access to restoration-quality native plant materials. Native plants have edible, medicinal, and aesthetic value and support basic ecosystem function. We seek to heal the land and ourselves by exploring a culture of place, centered on a rich relationship with our native flora. Nuestra misión es promover la biodiversidad proporcionando acceso a restauración de calidad con materiales de plantas nativas. Las plantas nativas tienen valor estético, son comestibles y medicinales, a su vez a aportan funciones básicas del ecosistema. Buscamos sanar la tierra y a nosotros mismos, explorando la cultura del lugar, enfocándonos en una relación rica con nuestra flora nativa. 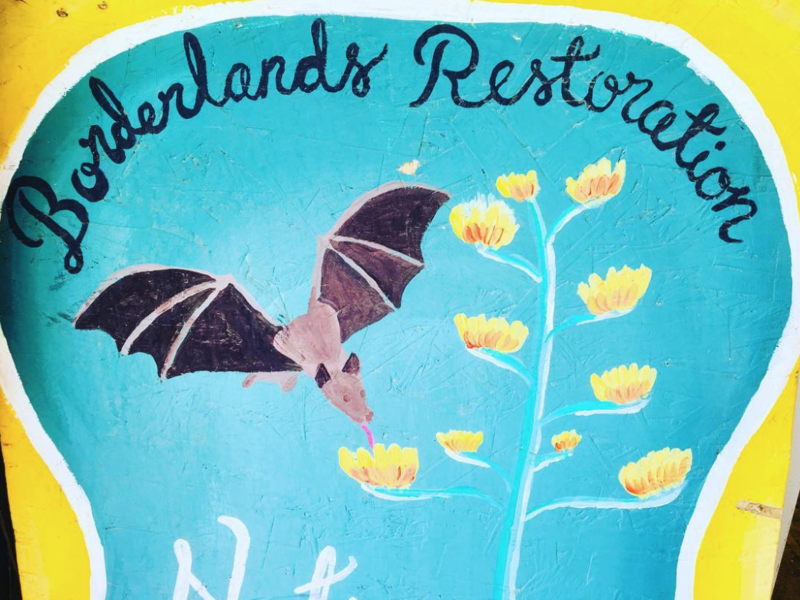 ​The Borderlands Restoration Native Plant Materials Program was founded in 2012 when a group of restoration practitioners identified and responded to the need for locally produced native plants to support habitat restoration activities. Our local native plants have distinct adaptations to regional conditions, held deep in the genomes and expressed as specific advantages such as high nectar quantities for local pollinators during critical migratory periods, or particular tolerances to seasonal temperatures. We promote habitat resiliency by working with plant material that is sourced within our ecoregion, maximizing the benefits of these adaptations. 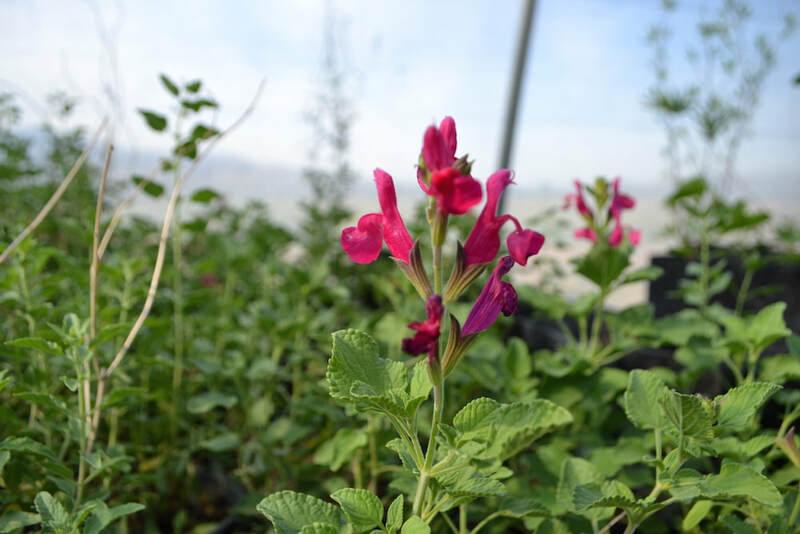 The program now encompasses production of over 100,000 plants a year and a regional seed center with over 2,000 collections of seed from wild lands. It is the product of many hours spent with wild habitats; with fingers in the soil; with passionate staff and volunteers. Altogether these efforts create a suite of products and services that are a distinct expression of the exceptional biodiversity of the borderlands region. Providing a large selection of native trees, shrubs, grasses, and flowers for every project. 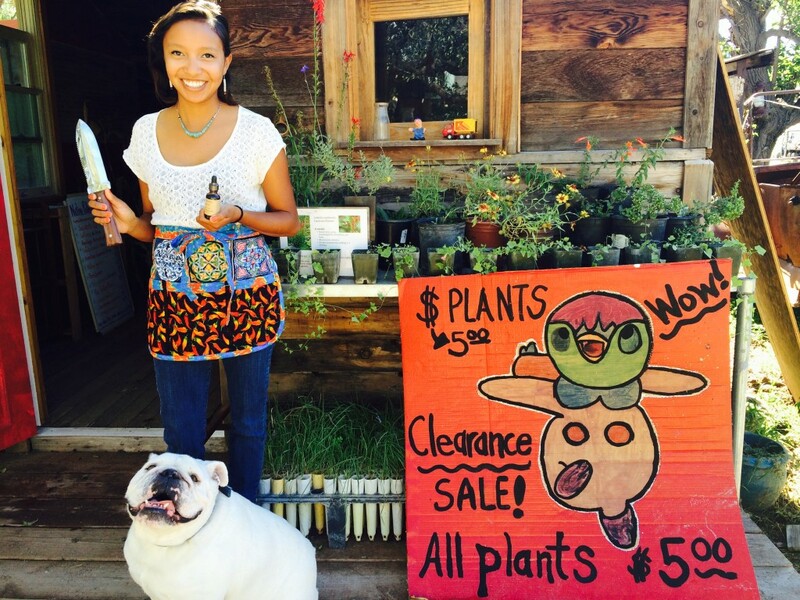 ​Coordinating seed collection and cleaning services and curating a native seed collection for the region. We work with public and private partners to build a supply of native plants and seed genetically appropriate to our region, and support the creation of native plant materials programs in other regions. Native plants have been used for food and medicine for millennia. We offer these plants for restoration and retail, and partner with experts to offer workshops and educational programming. Restoration is an embodied arts practice and we celebrate the work of place-based artists, craftspeople, and performers through intersectional programming. We continually seek partnerships that present novel opportunities to spread our passion for native plants across the Borderlands. Examples include agency partnerships to restore habitat; cross-border collaboration to build native plant materials programming; and, intersectional partnerships with visual artists, herbalists, and writers. Our organizational vision of a restoration economy allows us space to collaborate on many levels. We are open to collaboration on grant applications, contracts, events, and beyond; come dream up a partnership with us! ​If container plants, seed, landscaping, training, or another form of consultation is more what you're after, we offer all of those services through our limited-profit company Borderlands Restoration L3C. Access our shop below to see our catalogue and inventory or email us. 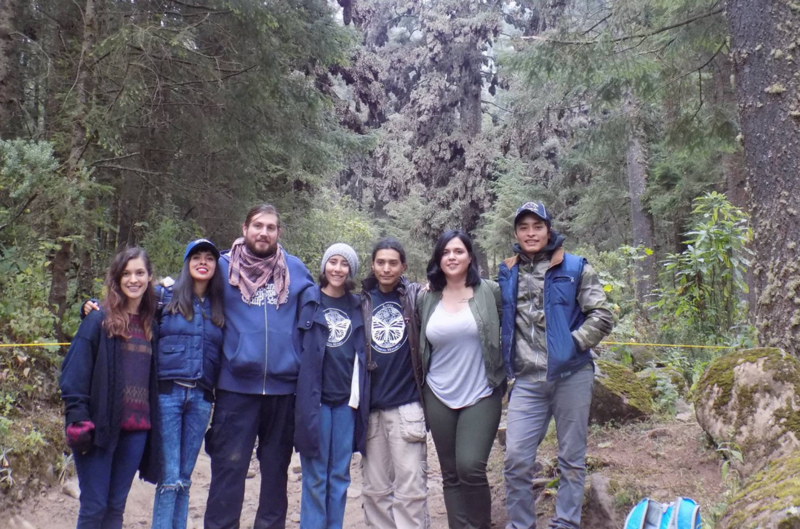 The Colectivo Sonora Silvestre (CSS) is an independent group of biology students from the University of Sonora and engineering students from the Technological University of Cananea focused on ecosystem conservation in Sonora. BRN is proud to support the Colectivo as a fiscal sponsor and has provided internships and field school scholarships for 5 students. In 2019, the Colectivo will expand their current activities to include a native plant nursery that will produce Agave spp. plants for bat habitat restoration. You can support the Colectivo by donating to BRN; include a note "CSS". Look for more updates on our blog! ​Thank you to all our partners that continue to help our program grow! Founded by Borderlands Restoration L3C, the Native Plant Materials Program is now a collaboration between Borderlands Restoration, L3C and Borderlands Restoration Network, 501c3, which work together through arm's length contracts that maintain separation of legal entities.